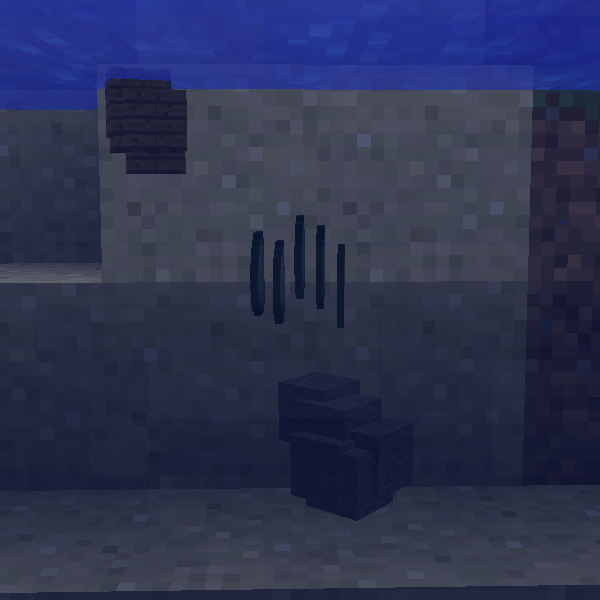 Hey, I noticed that objects float in naturally generated lakes/oceans just fine, but when I break the block below the waterline the items on top sink. Is this intentional? Hey, I've been experiencing issues getting the default buoyancy setting to work, it seems to do nothing. I've tried deleting and getting a new config, I'm at the most recent update of the mod, but for some reason, the default config just doesn't do a thing. Fixed in 1.0.4, should be available soon. Hey, been loving the mod, but could it be possible to add a config option to automatically add any registered block or item? It would make configuring on a larger pack easier! 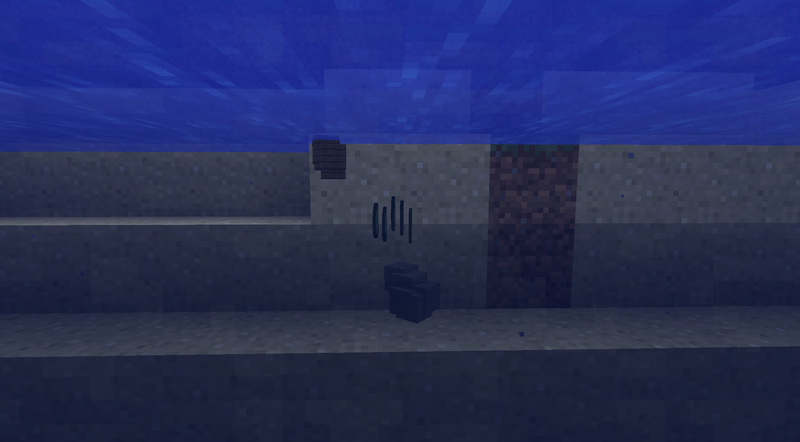 Ink sacs are fluid, so they'll have the same properties as slimeballs as far as this mod is concerned.